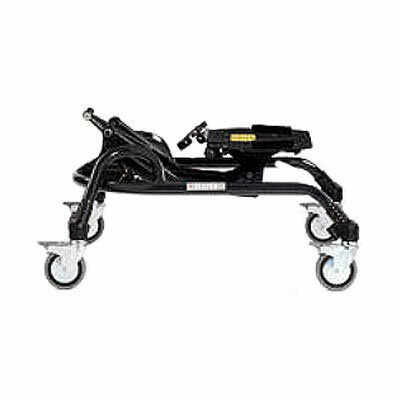 Ormesa new bug seating system with hi-low feeding base comes with 4" swiveling wheels with brakes which is adjustable in height. 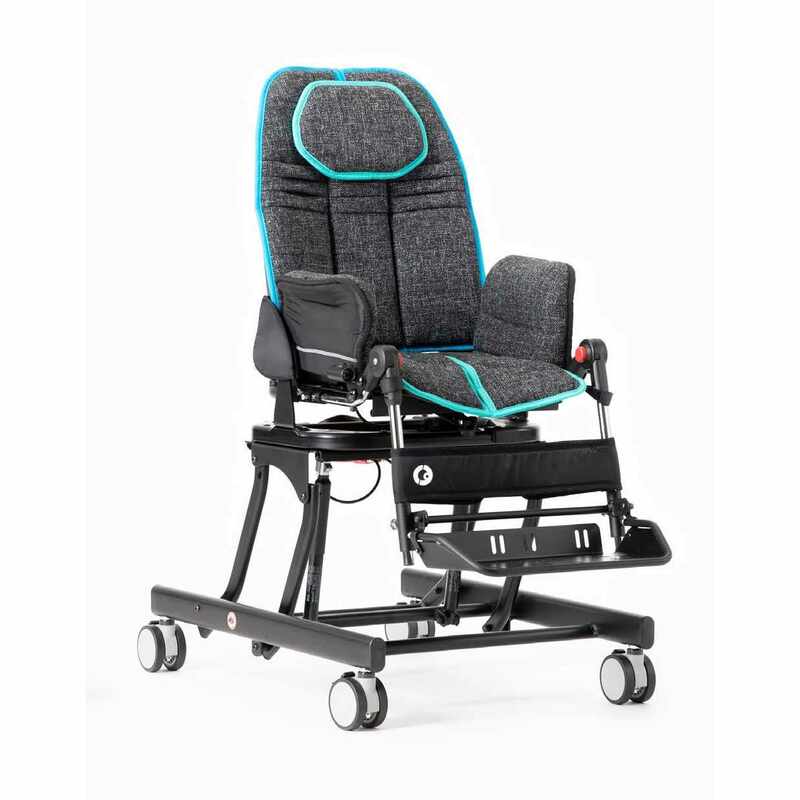 Ormesa new bug is a technologically advanced seating and positioning system ideal for children with mild to severe positioning needs. 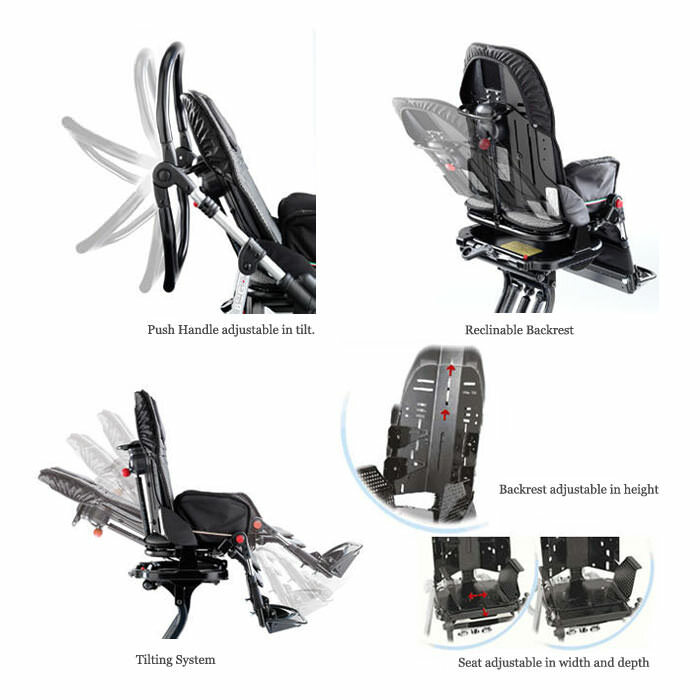 New bug is brilliantly designed seating system for both user and child keeping in mind the comfort, safety, support and versatility. 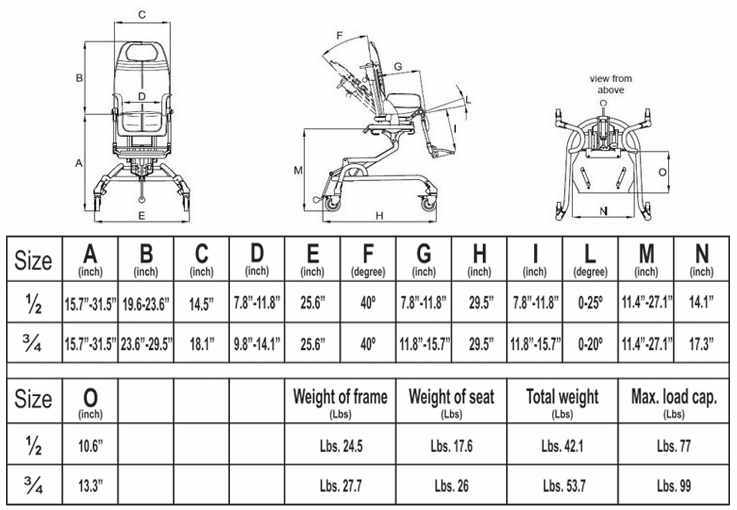 New bug seating system comes in four sizes with aluminum foldable frame and wide range of adjustments. 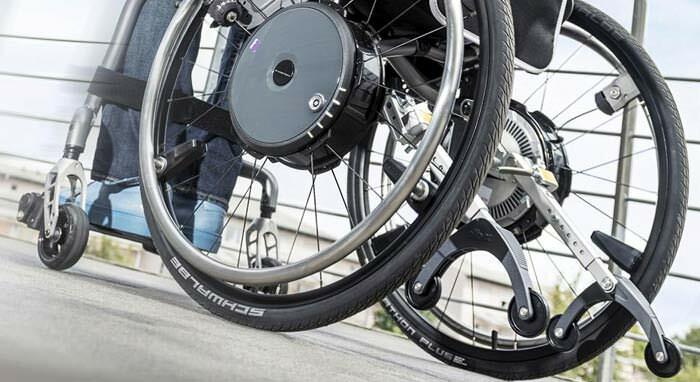 Ormesa new bug is an tilt adjustable seating system from 0° to 45° and can be easily and safely use with its mechanism with a gas spring and a pedal. New bug with a tilt-in-space system incorporated in the seat after removing or transferring the seat, user don’t need to reposition the posture adjustment and can be easily operated by one only hand, it is continuous without jerks. New bug seating system offers adjustable tilt-in-space seat in width and depth of 3.9”. 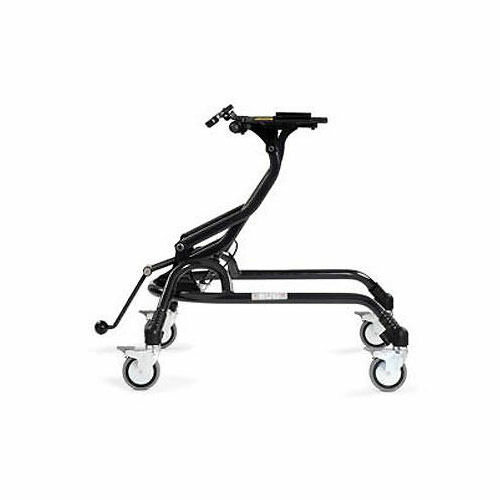 New bug hi/low system features highly adjustable tip-up footrest and flexion-extension adjustable, with legrest adjustable in height and tilt. Ormesa new bug offers headrest which is incorporated in the backrest that support child’s head during the tilt adjustments of the seat. 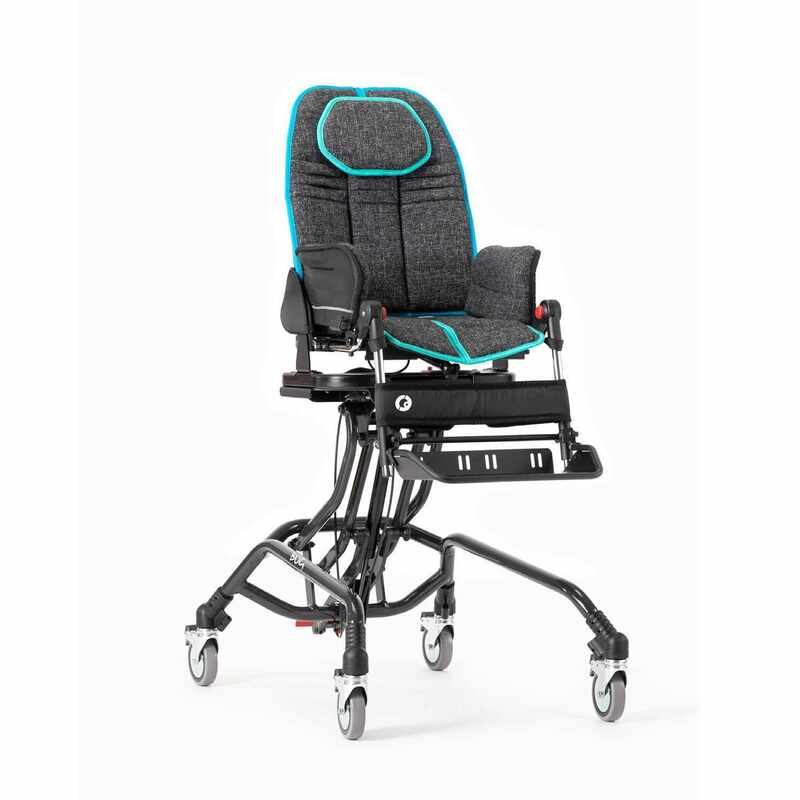 Ormesa bug seating system provides rigid, 40° recline and adjustable backrest in height of 3.9” for size one/two and of 5.9” for size three/four.